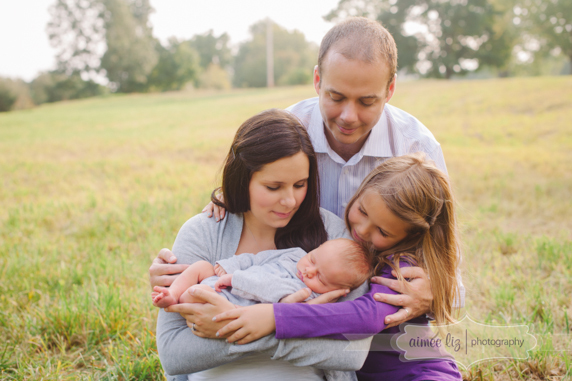 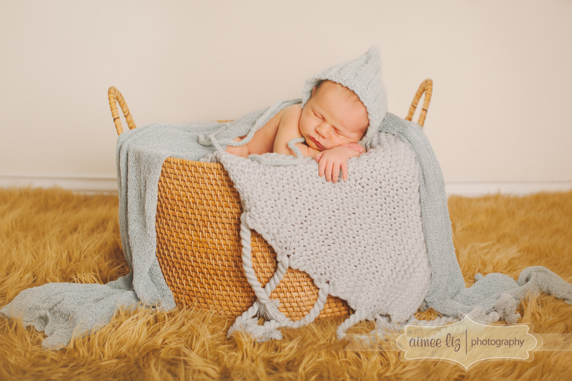 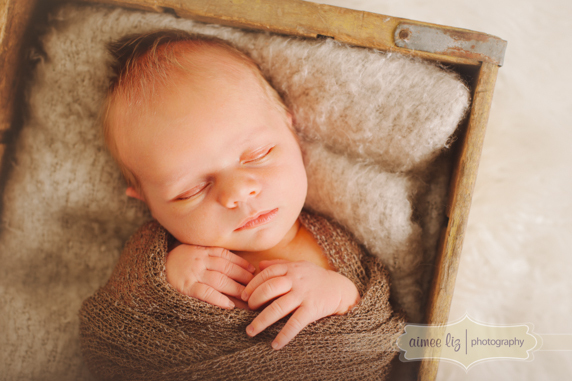 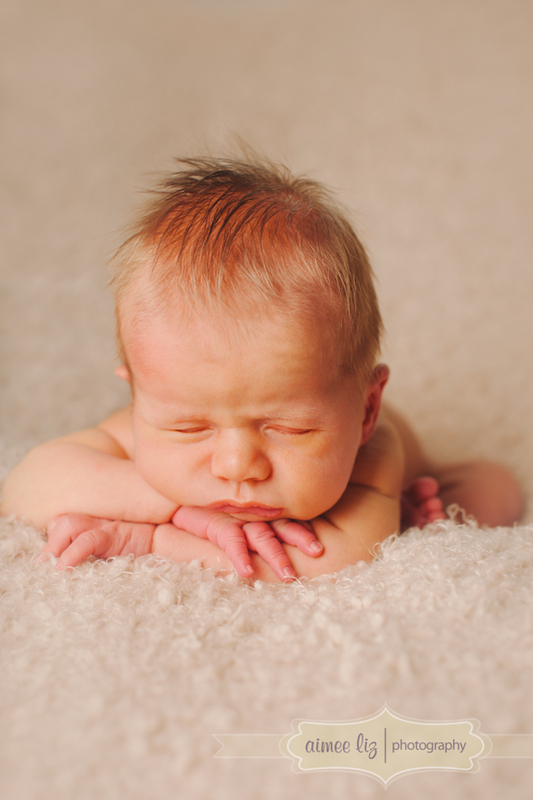 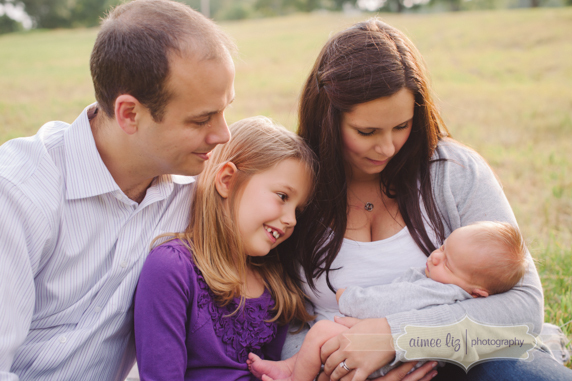 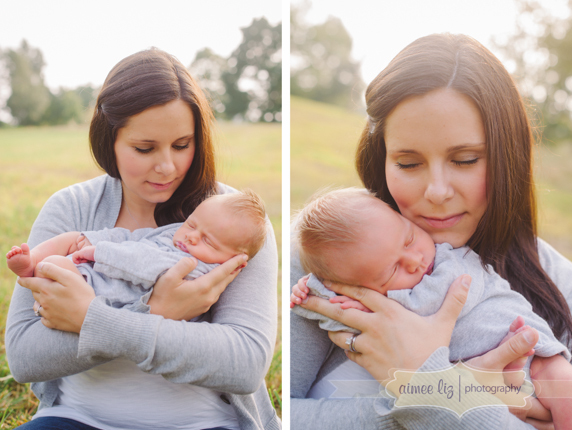 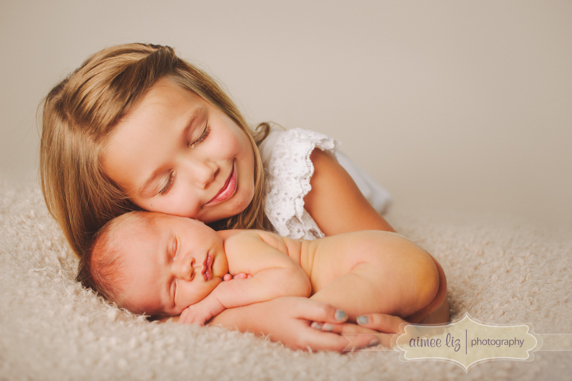 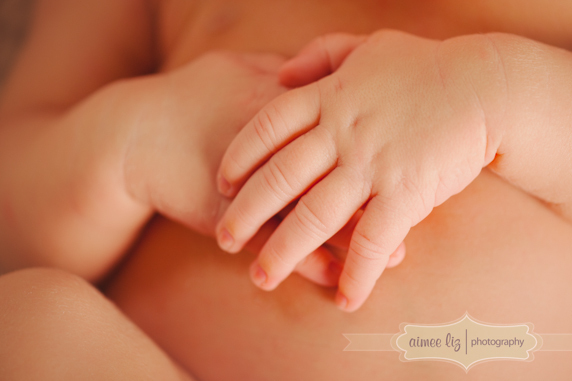 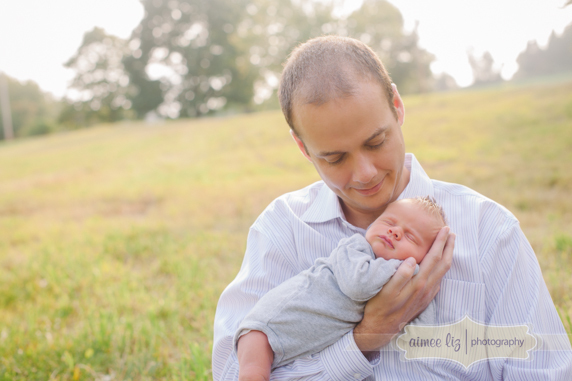 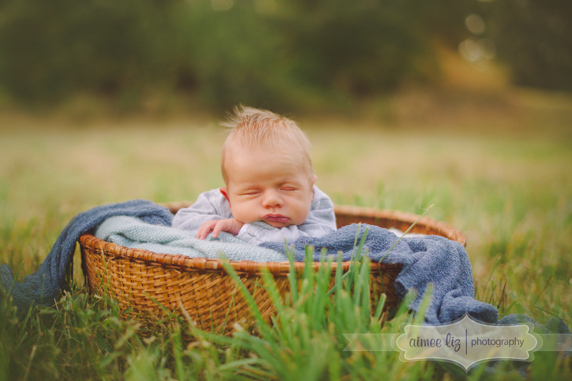 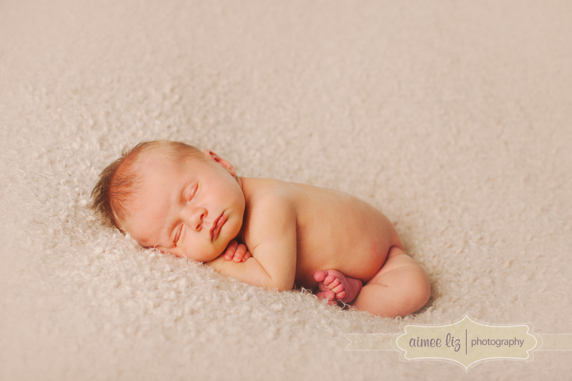 Every time I have a newborn session, I can never get over how cute, cuddly, and tiny they are. 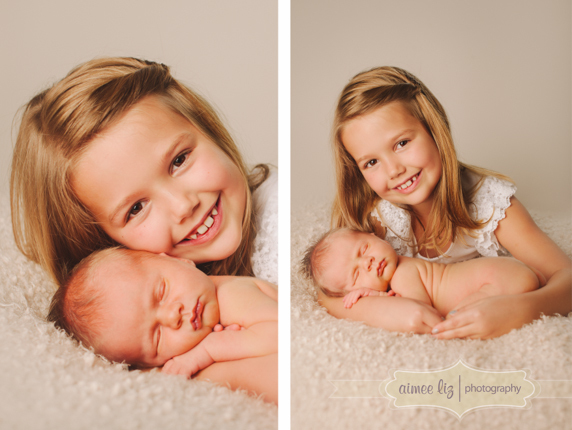 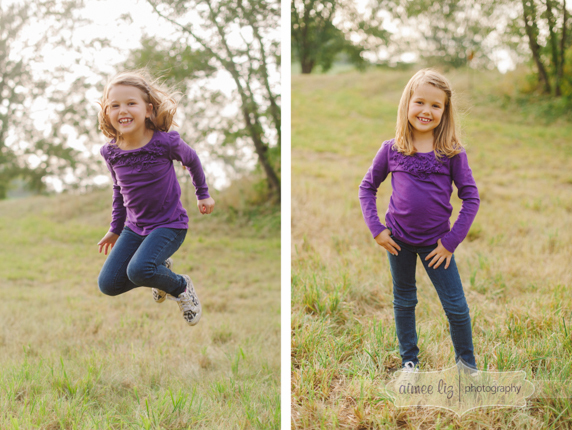 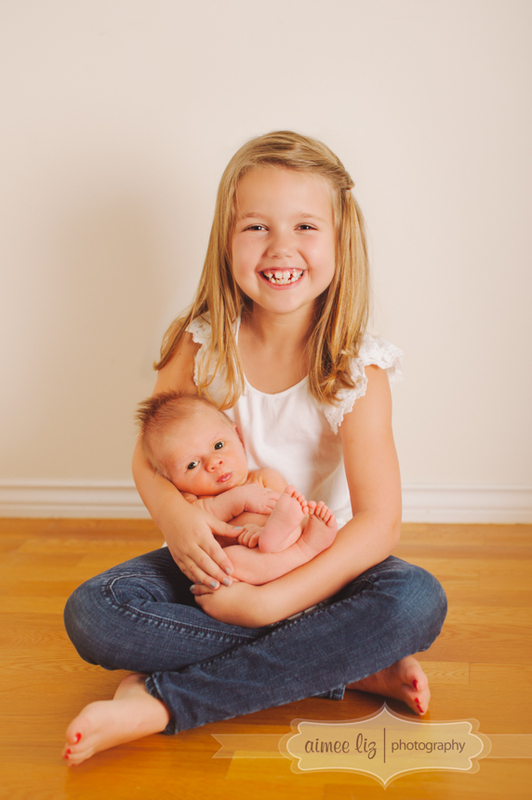 Such fun little models to work with. 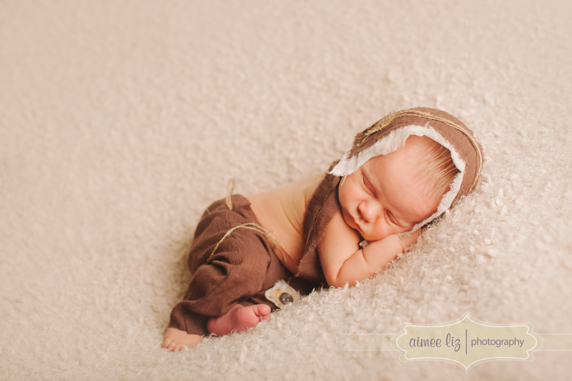 Little Harrison was no different. 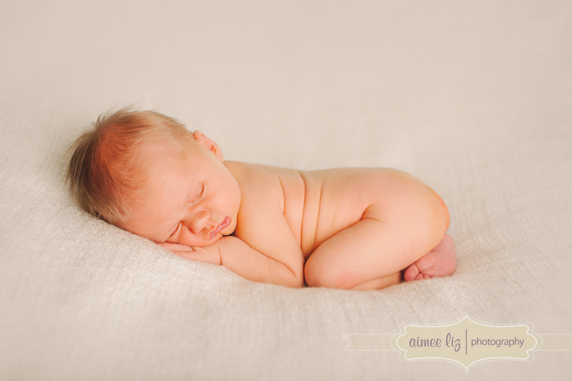 He wasn’t too interested in sleeping at first, but then once he fell asleep, he didn’t wake up until we were pretty much done! 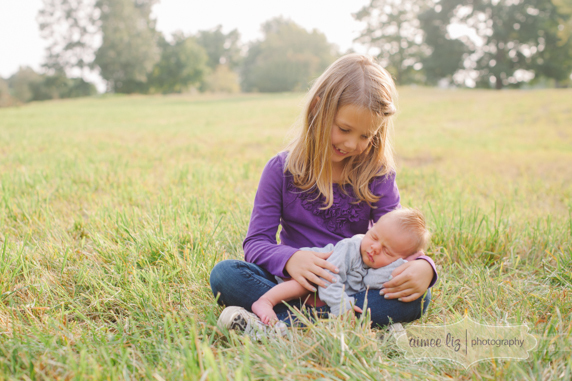 He has the nicest parents, and the sweetest, most helpful big sister. 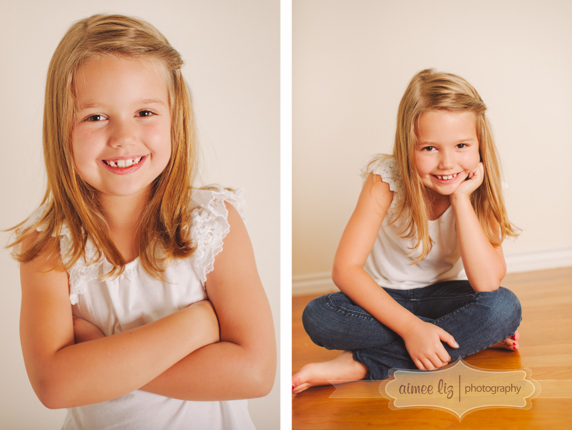 Seriously, she’s eight and was the perfect assistant all day.